Here is a duel of which we already know the future winner since the incandescent bulbs are gradually brought to disappear. But today, they are still the most sold, far ahead of the low-energy bulbs. For what reasons ? 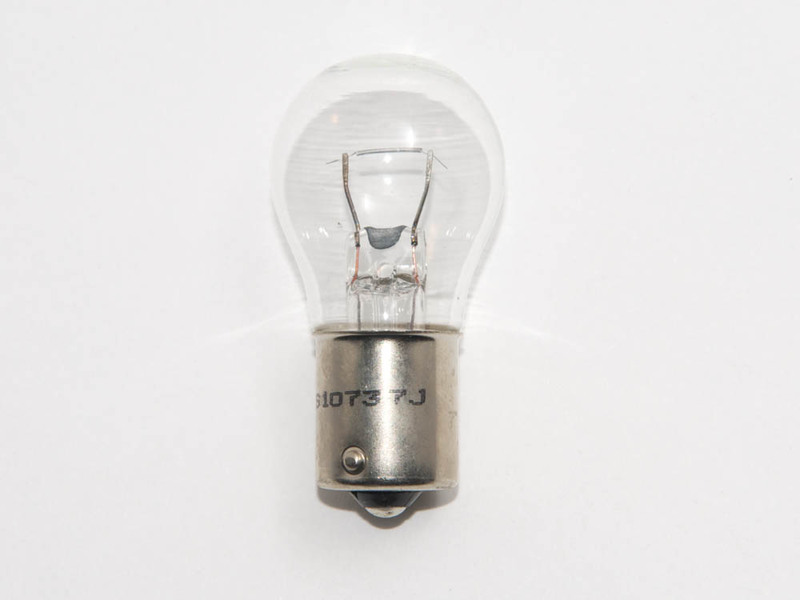 Should we still hesitate to invest in these new generation bulbs? 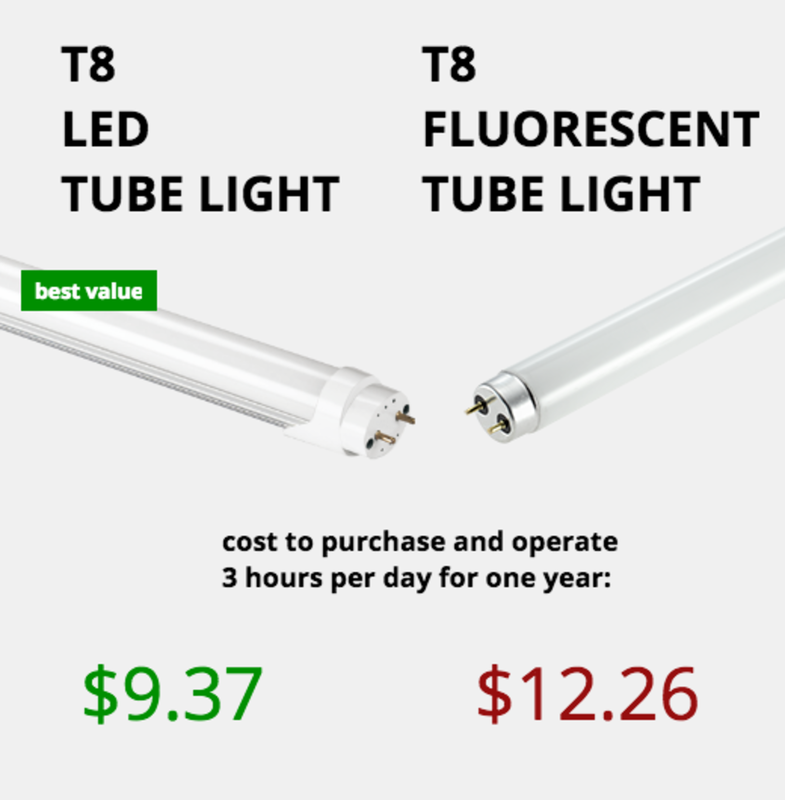 The for: quality of light, low cost to purchase . The cons: very energy-intensive, low yield and life, large waste production, risk of burning. 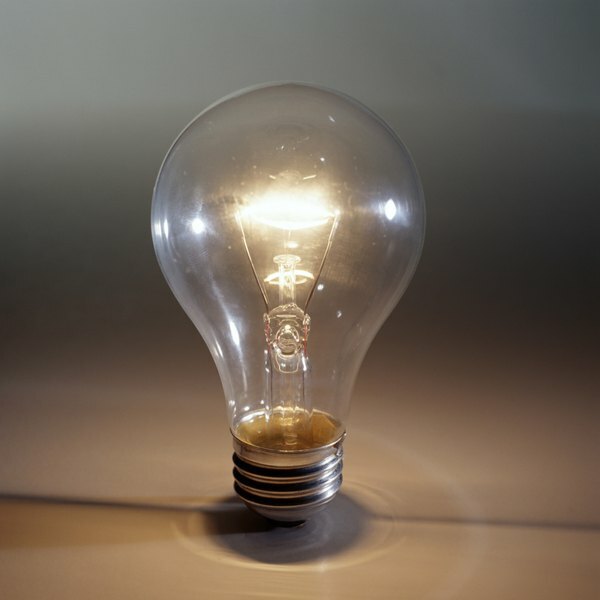 95% of the energy used by an incandescent bulb disappears in heat, only 5% being transformed into light. Their efficiency is thus only 14 to 25 lumens per watt. Their average lifespan is only 1000 hours. This is therefore one year for a lighting of 4 hours per day. 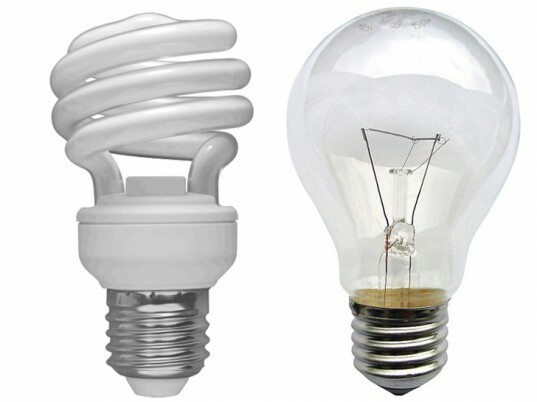 Due to their low energy efficiency, 23 industrialists and distributors, ADEME, recyclers and EDF signed a convention, one year after the Grenelle Environment Forum, which will lead to the disappearance of these bulbs . 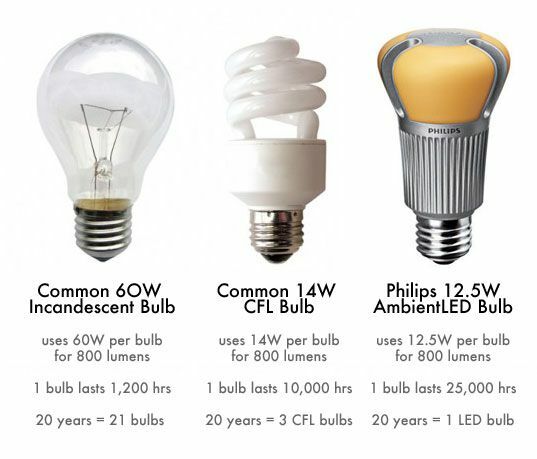 Specifically, as of June 30, 2009, all these conventional bulbs with a power greater than or equal to 100 W will have to be withdrawn from the market. 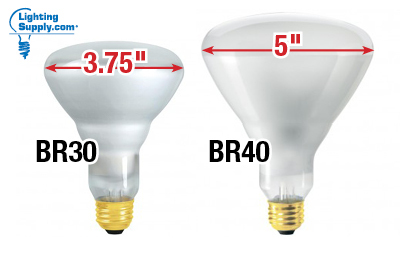 As of December 31, 2009, it will be the turn of the bulbs of more than 75 W; Those of 60 W will disappear on June 30, 2010 and so on, until the 25 W on December 31, 2012 . The cons: high purchase price, contain low-dose mercury, light quality dependent on the fluorescent powder used. 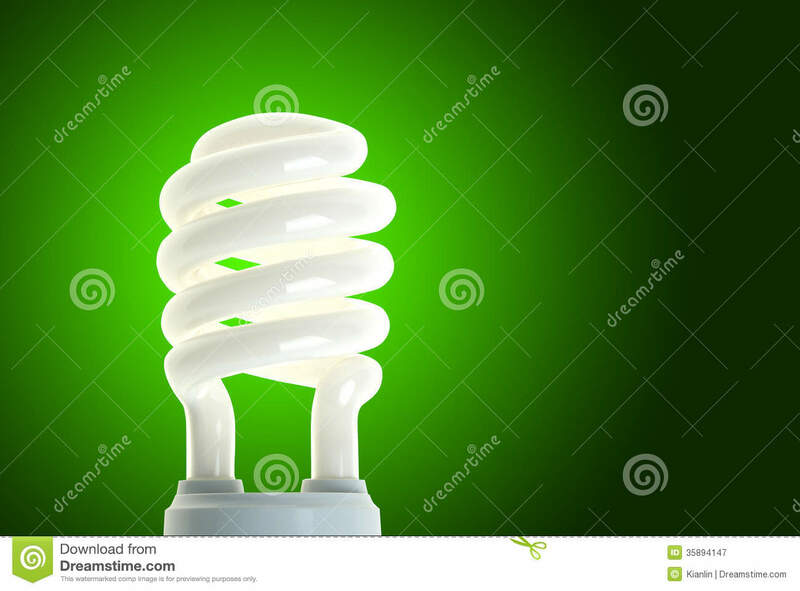 A fluorescent low-energy bulb (LBC) is a fluorescent light-emitting tube, the tube of which is miniaturized, folded in two, three or four, or wrapped, with a base containing an electronic ballast. Low-energy bulbs have an efficiency in the range of 60 to 70 lumens per watt, so that an 11 W fluocompact lamp will produce the same illumination as a 40 to 60 W incandescent lamp. 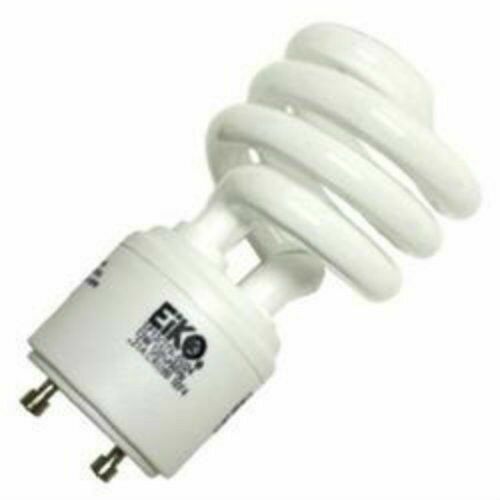 Consequently, 9W compact fluorescent bulbs , 11W and 20W can replace approximately 45W, 60W and 100W conventional bulbs. The average lifespan of these eco-friendly light bulbs is around 8,000 to 10,000 hours , or a life span of 6 years for a lighting of 4 hours per day. Fluctuators ensure better safety because they emit very little heat. They are 93% recyclable … provided they are collected in the bins available from the dealers. A recycling tax of 0,25 € is included in the price. 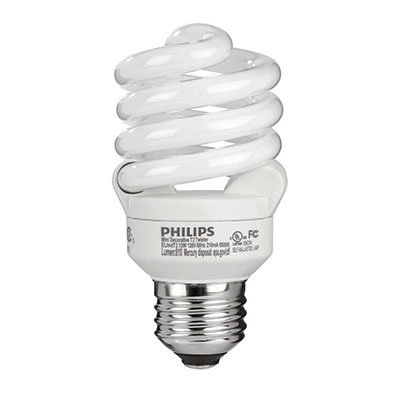 In addition to its high purchase price, a compact fluorescent bulb has the disadvantage of containing mercury (3 to 25 milligrams depending on the model) and is therefore considered a hazardous waste. It is therefore imperative that they be brought back to a dealer, like the batteries, for recycling. According to the International Energy Agency (IEA), lighting worldwide generates 1,900 million tonnes of CO2 annually , nearly 4 times the annual greenhouse gas emissions of France, and absorbs 19 % Of the world’s electricity production. 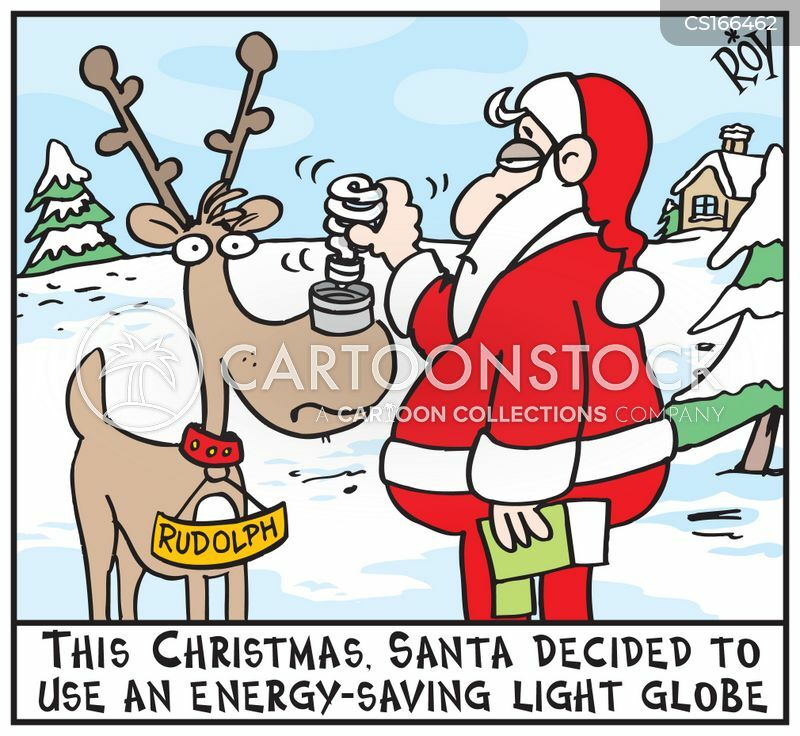 According to the IEA, the low-energy lamp can help to fight the greenhouse effect: the global switch to the use of the energy-saving lamp could avoid the emission of 470 million tons of CO2 in 2010, Nearly half of the reduction targets set by the Kyoto Protocol. Indeed, a compact fluorescent bulb consumes 5 times less energy than a conventional filament bulb and has a lifetime 5 to 8 times higher. Despite a price at least four times higher on the purchase, a low energy bulb would save between 50 and 80 euros over their lifetime : the presence of at least three of these economic bulbs in a home would divide By 2 the invoice of its domestic lighting ! ! 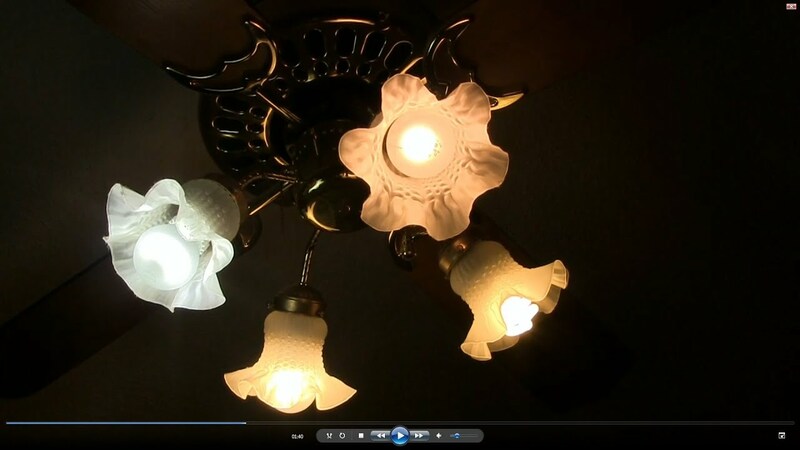 Repeated lighting of low-energy bulbs restricts their life. Do not place them on a timer and never connect them to a dimmer. It is essential to bring these low-energy bulbs to a dealer: the use of mercury, highly polluting, in their manufacture implies a rigorous elimination process. The US Environmental Protection Agency estimates that 800 million compact fluorescent lamps are dumped every year, causing mercury contamination of 81,000 km2 of water! 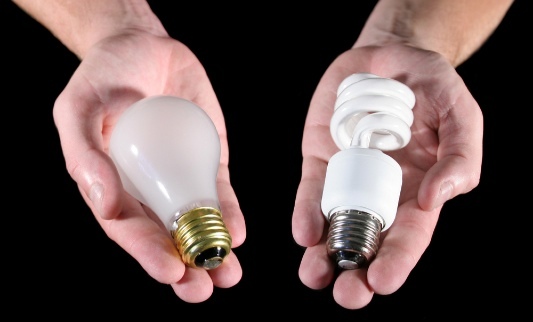 In France, distributors are obliged to collect used low-consumption light bulbs, which are recycled by Recyclum. The recycling of fluorescent light bulbs in filaments was inaugurated in November 2006 for professionals and has just started for individuals. 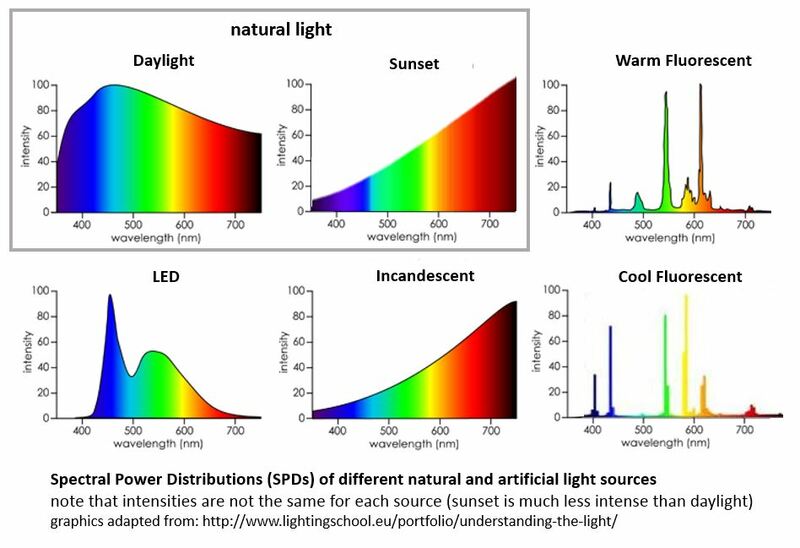 According to computerminus, light-emitting diodes (LEDs) have an unbeatable lifetime, ranging from 50,000 to 100,000 hours, derisory power consumption and instant ignition, are another alternative to conventional light bulbs, with a very rapid return on investment. Weak point: their cost to buy can put off a lot: nearly 40 euros for the equivalent of a 60 Watts; More, LEDs are still difficult to find ( our shop offers). Incandescent, Compact Fluorescent, Lee’s `Lighting’ Page.